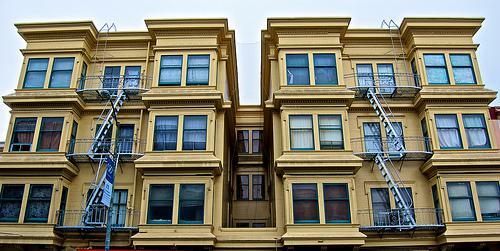 These five blocks form the heart of the Russian Hill neighborhood district. These five blocks form the heart of the Russian Hill neighborhood district. There are over 20 restaurants, 10 bars and cafes, and 20 shops.